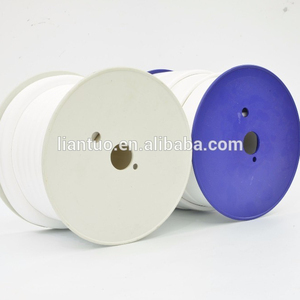 2 ptfe thread seal tape is the thread sealing tape which is widely used in applicable strong oxidant, strong acid, oxygen, gas, high temperature steam and various chemical corrosive of Pipes and valves interface. 4 ptfe thread seal tape is used in hardware, construction, chemical and electronic, national defence, transport, medicine and other areas. Packaging & Shipping Packing details: Inner packing: 10pcs tape wrapped in transparent shrink foil,10pcs tape wrapped in a box or one pcs in a small box as clients' requirement. 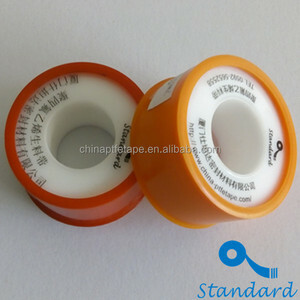 Especially,expanded PTFE tape is used in sealing food,drink,chemical etc. 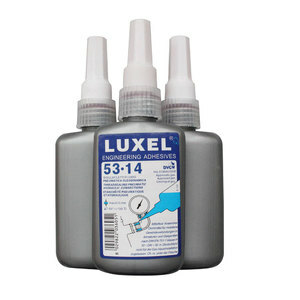 It comes with back glue, can be made into any shapes without advance preparation. Expanded PTFE tape can also be used in petrochemical, like sealing flange joints in pipelines and hydraulic and pneumatic systems. 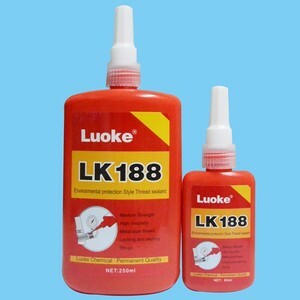 Alibaba.com offers 137 teflon joint sealant products. About 63% of these are seals, 5% are adhesives & sealants. 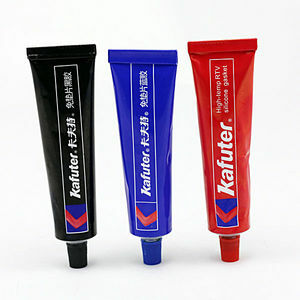 A wide variety of teflon joint sealant options are available to you, such as sealing strip, mechanical seal. You can also choose from construction, packing, and transportation. As well as from silicone, acrylic. And whether teflon joint sealant is free samples, or paid samples. 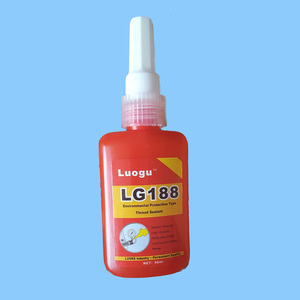 There are 137 teflon joint sealant suppliers, mainly located in Asia. 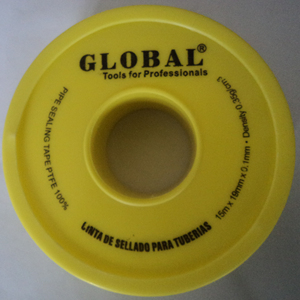 The top supplying country is China (Mainland), which supply 100% of teflon joint sealant respectively. 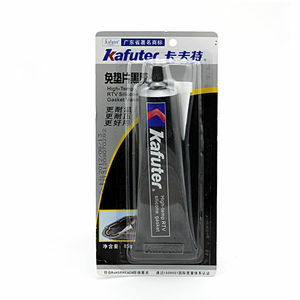 Teflon joint sealant products are most popular in Domestic Market, North America, and Southern Europe. You can ensure product safety by selecting from certified suppliers, including 114 with ISO9001, 30 with Other, and 20 with ISO14001 certification.